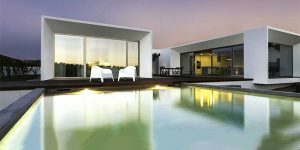 The beach walk along the small Cala de Mijas at night is priceless. 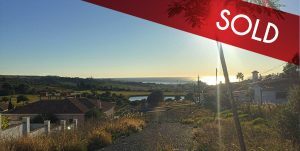 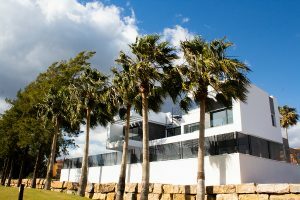 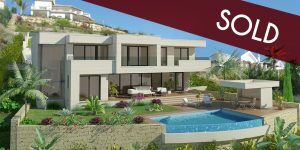 La Cala de Mijas is one of the most sought after areas to acquire a home. 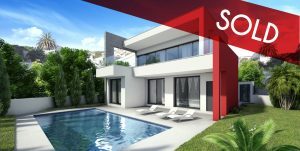 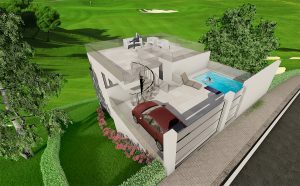 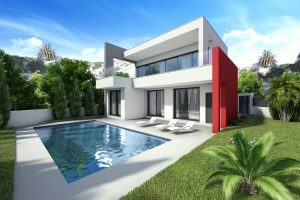 Ecoracasa have several projects available in La Cala de Mijas with Off-Plan Villa, private pool and swimming pool. 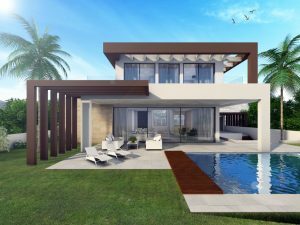 This villa is 278 m2 including 40 m2 solarium, 40 m2 terrace & 30 m2 garage and 565 m2 plot of land. 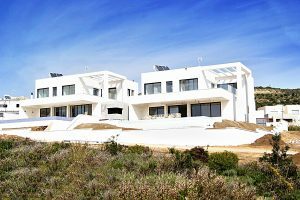 3 bedrooms and 3 bathrooms. 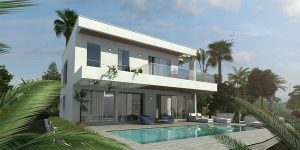 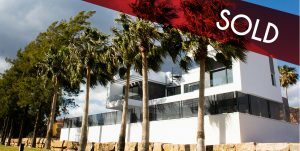 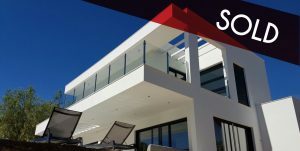 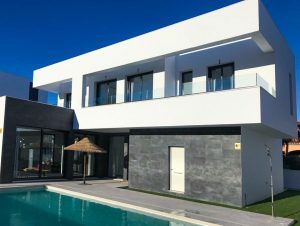 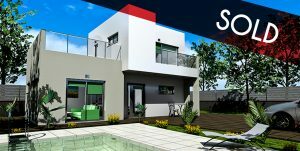 Come and visit our latest villas built in La Cala de Mijas.